Description:Highfield Manor was built in 1880 by David Hollin, a boot and shoe manufacturer. The gardens were influenced by those at Versailles. 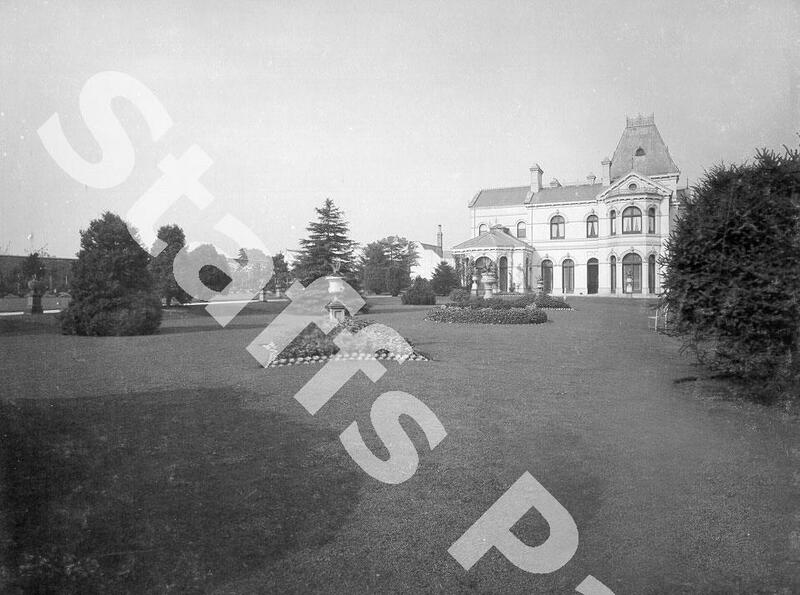 In 1900 Mr Hollin commissioned a series of photographs, showing the inside and outside of his home. 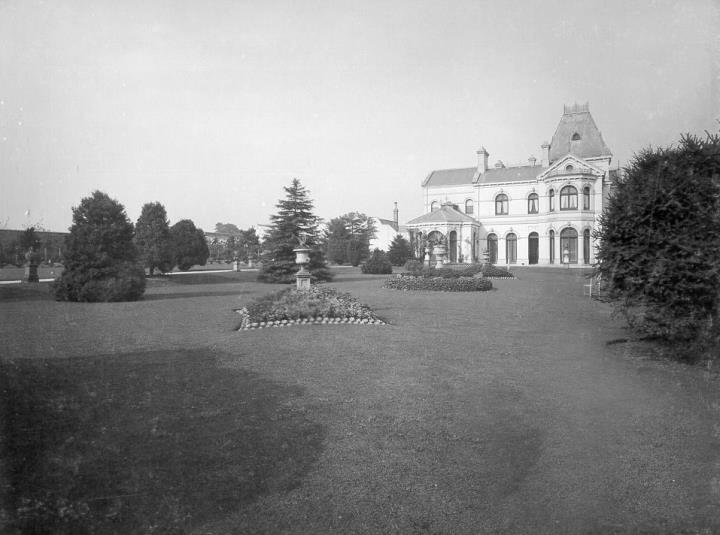 Although Highfields Manor has been demolished, the lodge house and ornate gates can still be seen on Newport Road.